Scuba Diving Magazine has ranked Indonesia #1 in the Pacific and Indian Oceans. So if you were wondering where to dive; you have the answer now! With its 17000 islands, Indonesia has the richest variety of coral species and one of the richest marine environments on earth. 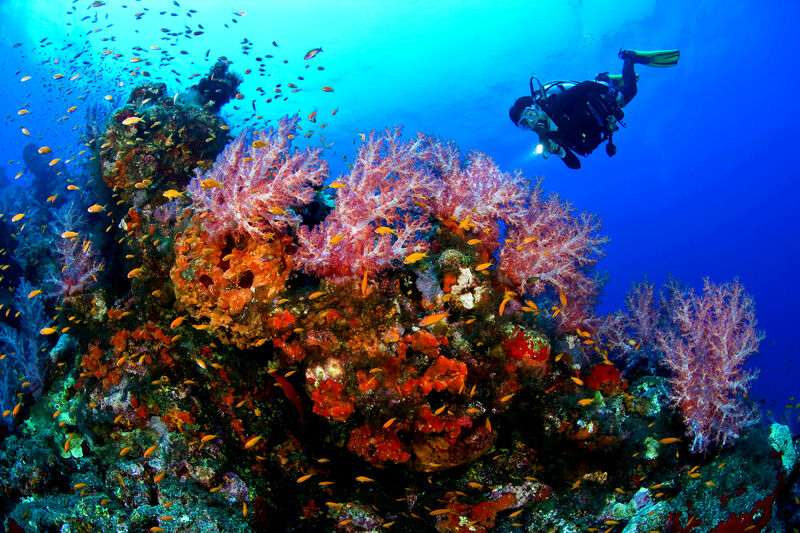 You no longer have any reasons to doubt, Diving Cruise Indonesia will bring you to some of the most exotic diving spots of the country, in order for you to discover the underwater world like you never experienced it before.